A: Effectively, this number and other norms would allow for an extraordinary minister of Holy Communion to be appointed above all for attention to the sick and some other situations. 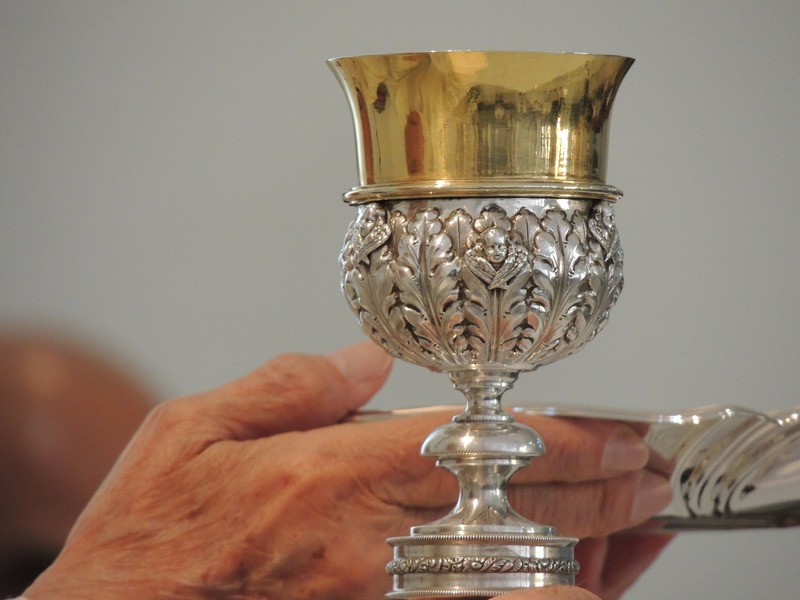 The expression “outside of liturgical celebrations” is not the best expression, as distribution of Communion is usually within the context of a liturgical celebration albeit not always of a Eucharistic celebration. Indeed, it is possible to envision some pastoral situations where this is their only function. For example, there could be a parish where the number of people attending Mass makes their use unnecessary, whereas a large number of house-bound and elderly make it very difficult for the priest to reach all. I do not know the reason why the parish has established this norm, and I am unaware of any rule that would require it. I am sure that the priest has some good pastoral reason, perhaps to show that the extraordinary ministers are fully part of the parish community. I would not see it as excessively burdensome if the extraordinary ministers are only required to serve at the Sunday Mass that they attend anyway. I think that with good will on all sides this situation could be resolved so that the generous offering that the extraordinary ministers make of their time can be fully appreciated. To the first question I would say yes. Purification is reserved to these ministers. In the United States there was a period when a temporary indult (an official derogation from the law) existed that permitted extraordinary ministers to carry out the purification. The Holy See explicitly declined to renew the indult, however, and this faculty is no longer available. A sacristan, or other worthy person, can, of course, help to wash and clean sacred vessels in other moments so as to assure their general upkeep and beauty. With respect to the prayer: As we say in the original article on this subject, the text of this prayer is more in line with a general thanksgiving after communion than with the action of the purification itself. Therefore, whenever the purification is deferred until after Mass, as is often done when there are multiple vessels, it would seem that the prescribed prayer could be omitted. That said, however, it would be recommended that the minister doing the purification after Mass maintain a climate of prayer and attention until the task has been completed with all due diligence and reverence.